An Artist needs to be a lion. Wild and free. When I paint, I don’t worry about what people might think of my work or how they might categorize it or try to compare it to other artists that have come before me. I just paint for the love of painting. Madly and unimpeded. I am not part of a “movement” when I create. 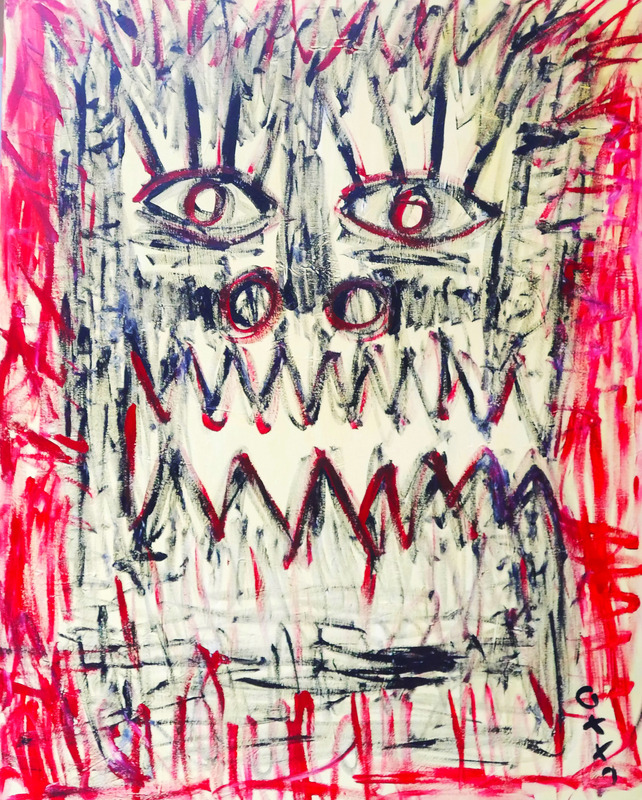 I am not a “Neo-Expressionist.” I’m not one of the ‘”wild ones”, or one of the “New Fauves.” I am not Basquiat or Haring. They had their moments of inspiration and tergiversation. I have mine. Ready to hear the journey of the artist? 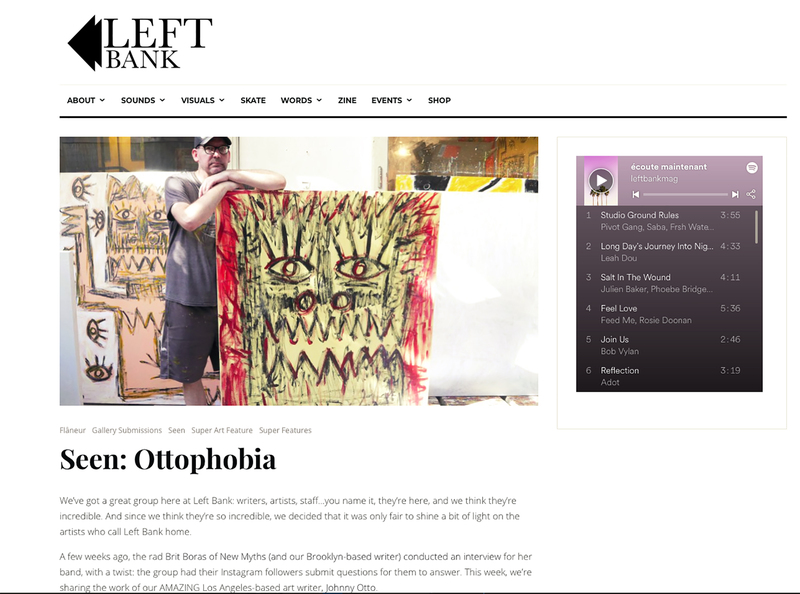 Check out Johnny Otto - Filmmaker, Photographer & Artist! 🎨 Art is so important in reflecting the world around us and the world needs artists. Especially today! Learn all about Johnny Otto and his beautiful and amazing artwork and how he’s putting his incredible talent to use in helping the world through charities and inspiration. Grand. Vibrant. Aggressive. Powerful. 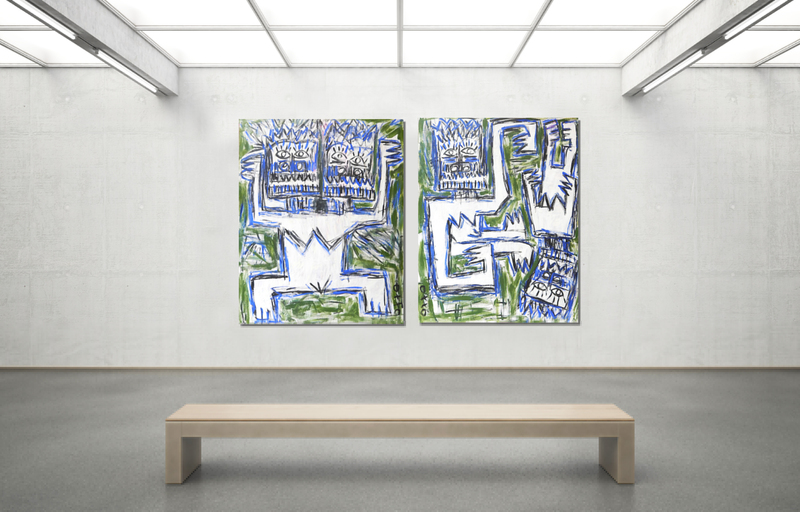 Otto’s new paintings are sure to stir up a great deal of conversation and excitement. I had seen them in photos and on his Instagram but I wasn’t prepared for how grand they were in person. During a recent visit to his private studio in the heart of Hollywood, I came face to face with his work for the first time and was literally amazed. First, they are large pieces. Most are four feet wide and five feet tall. They command any wall space. Seeing dozens of them together in one room is a real treat. Then, there is the use of very dynamic use of color. Very vibrant and primary. Blood red. Sky blue. Earthy greens and fiery yellows, all which tie into his theme of man, spirit and nature being one, in some glorious harmony. Then, and this is my favorite aspect of his work, there are the extremely aggressive brush strokes, like knives digging into the canvas. Rough, black, chalk-like claw marks that contending with the colors. His figures seem to be in constant motion. “They dance around their space - as limited as it might be to a canvas on the wall - they are free.”, he commented. Indecipherable things come out of you as you create something new and then you search your entire life to find a reason why… an explanation for your art. As far as I can tell, my greatest inspiration came from numerous visits to the Detroit Institute of Arts with my father, as a child, where we would see the distorted faces that Pablo Picasso painted, which were based on African Masks. In particular, ‘Les Demoiselles d’Avignon’, Picasso’s masterpiece, was a great influence. Later, as a teen, I became influenced by my older brother Eric’s collection of wooden African Masks. 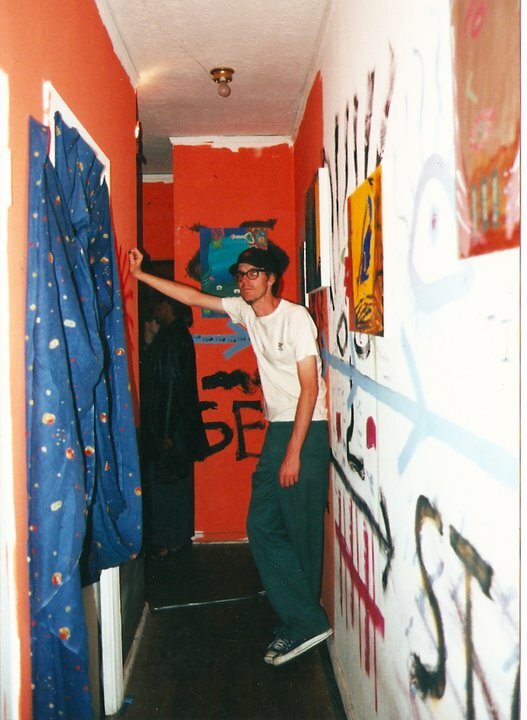 His bedroom walls were covered with them. Eric died at the age of 39, quite suddenly and unexpectedly. When I heard the news, I nearly fainted. That’s when my art really shifted. Perhaps his spirit is in me somehow. I don’t know. We weren’t that close, truth be told. But I did find those masks of his to be very compelling. It’s as if they had a life of their own. A secret story yet to be discovered. My brother had worn a mask for most of his life. He was gay and feared anybody finding out. One day my sister found magazines in his room of naked men. That’s how we found out he was gay. It must have devastated him to have his mask removed so abruptly. But we all have secrets that we hide, don’t we? We all have our masks that we present to the world. Our faces. What’s behind them? Project Angel Food netted $275,000 at the Pacific Design Center on Dec. 4. The Angel Art '93 benefit, an art and photography auction, was hosted by Herb Ritts, Robert Graham, Richard Meier and David Hockney. The event, emceed by Lily Tomlin, commemorated artists who have died from AIDS. More than 900 pieces of art were auctioned. 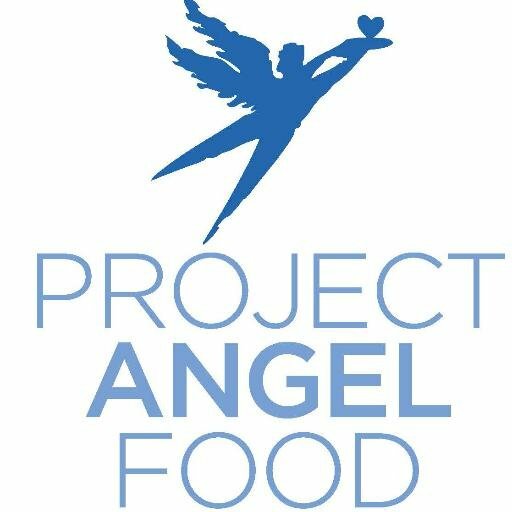 Project Angel Food prepares and delivers meals and provides personal services to adults and children with AIDS. Swimsuit Designer Ashley Paige, whose clients include today's hottest celebrities, such as Amy Adams, Carmen Electra, Christina Aguilera, Jessica Alba, Fergie, Gwen Stefani, Britney Spears, Natalie Portman, Kate Hudson and countless others, hosted an exclusive Art Show which exhibited the works of Filmmaker/Abstract Artist Johnny Otto, Graffiti Writer/Muralist Annie Preece, and Russian Photographer Yuri Sountsov. 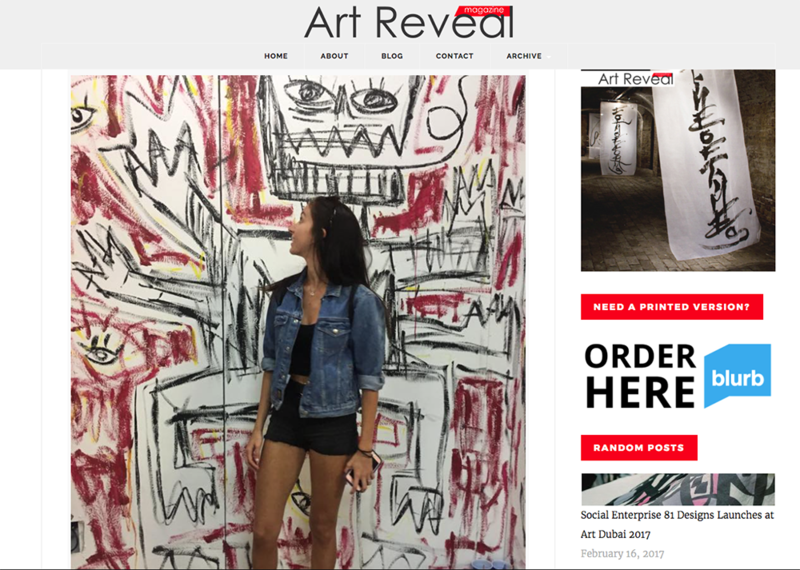 The event took place in Ashley Paige's Hollywood Gallery on Sunset Blvd. Christy Oldham, Alek Sun, Ashley Paige, Tara Reid. The opening night gala on Wednesday, April 17th, 2013 attracted an intimate and eclectic crowd from the world of art, fashion, film, music and TV. Among those in attendance was actress Tara Reid, writer and celebrity photojournalist Clinton H. Wallace, musician Stephen Bradley from pop band ‘No Doubt’ and filmmaker/artist Christy Oldham. 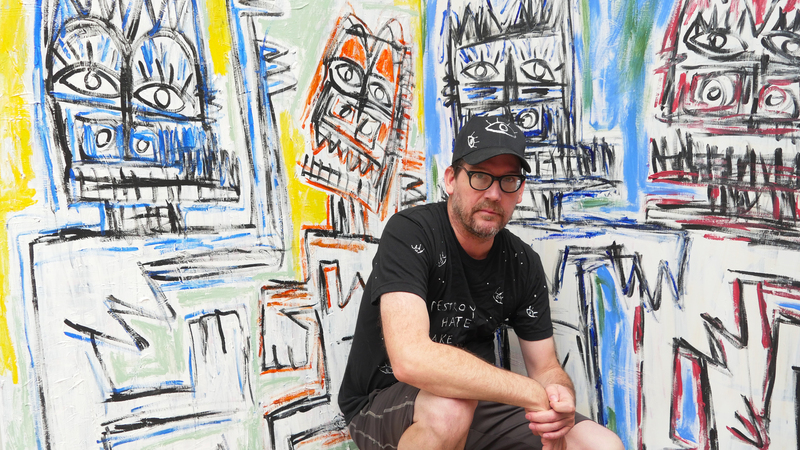 Johnny Otto’s abstract art work has been compared to Jean-Michel Basquiat, Keith Haring, Willem de Kooning and Picasso. “My father introduced me to the art world at a young age where I came in contact with the works of Picasso”, Otto said during the exhibit.